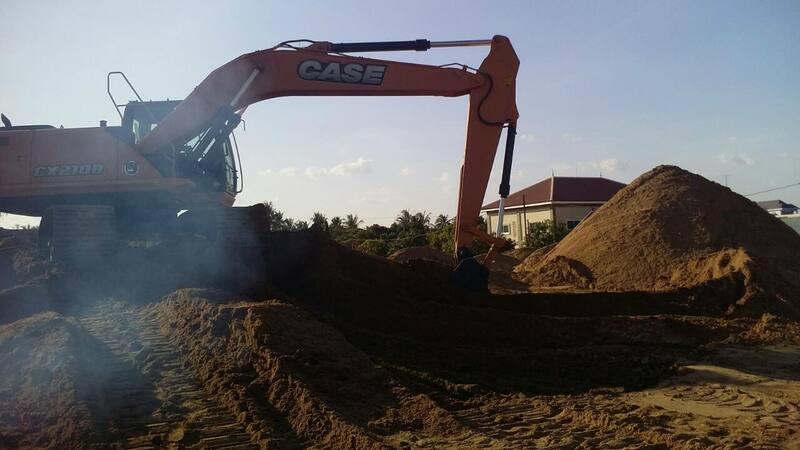 Following the recent appointment of Tin Quang as CASE official importer for Cambodia, the first CX210B crawler excavator unit has been delivered to Sand business customer job site at Kampong Spue province nearby Phnom Penh. Headquartered in Phnom Phen, Tin Quang offers professional sales consultancy, and parts & after sales service to its potential customers network in Cambodia construction sector. 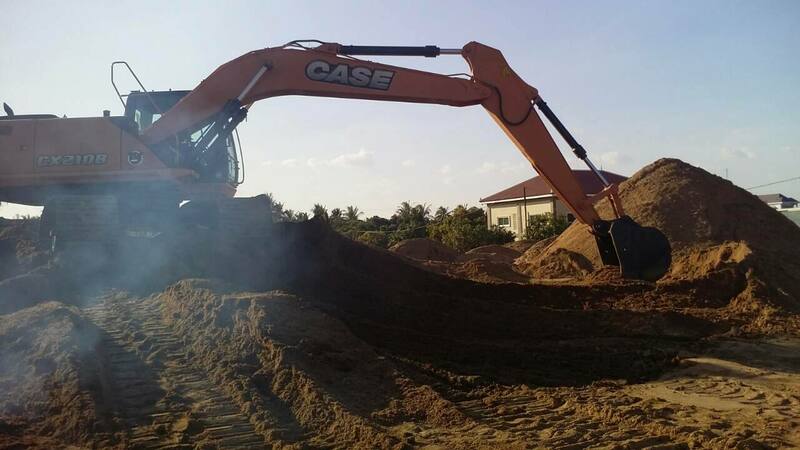 Known for their excellent fuel efficiency, reliability and durability, CASE excavators are the preferred choice by a growing number of professionals across South East Asia. 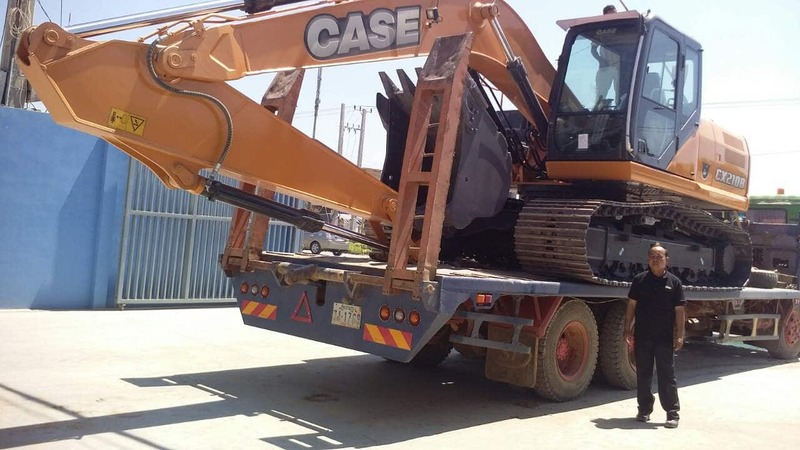 Cambodia Equipment Co., Ltd., authorized dealer of CASE Construction Equipment in the Vietnam and Cambodia provides sale and rental, spare parts, after sales service and expertise to all CASE equipments.